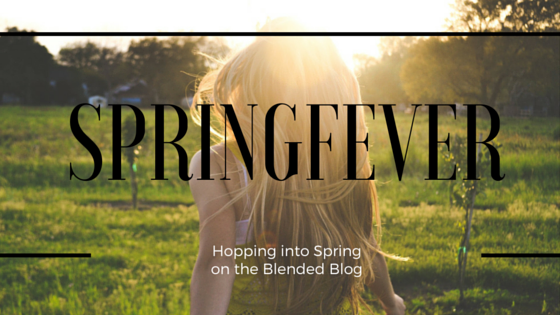 We are still sharing our Spring Fever post series and this week, and Mother's Day is sneaking up pretty fast. 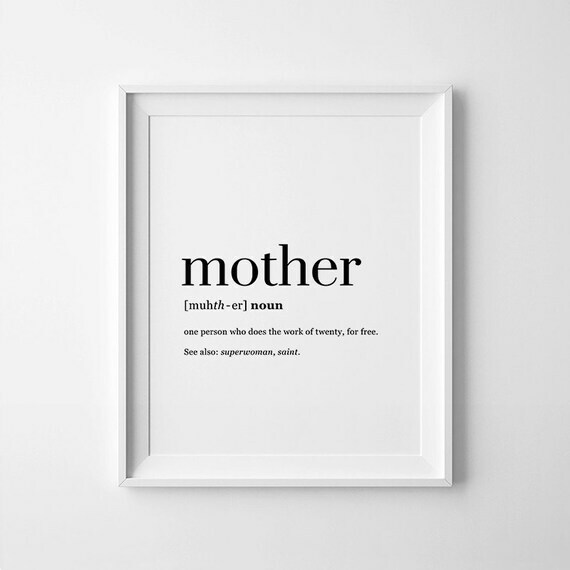 It might sound awful, but I'm not a super huge fan of Mother's Day. I'm thinking that might be not the best disclosure in a Mother's Day post. 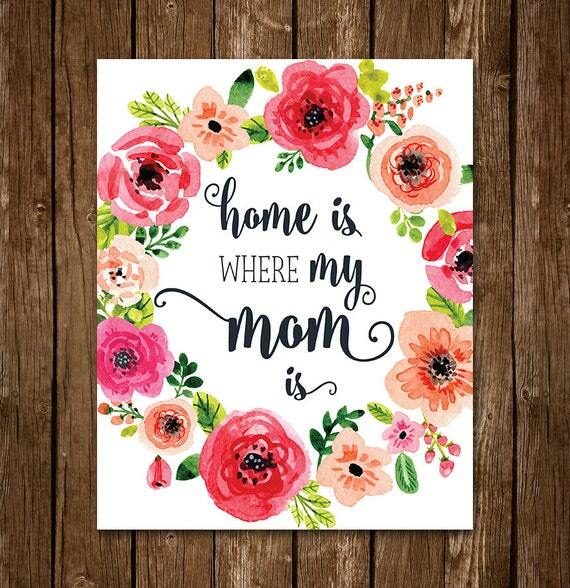 I'm not inclined to let my kids haul me out to wait in line for a table at a restaurant, and other than a surprise bouquet of mums found on a walk home from school, it really hasn't ever been a gift-giving occasion in our home. However, my kids love to give me silly little cards to celebrate Mother's Day. 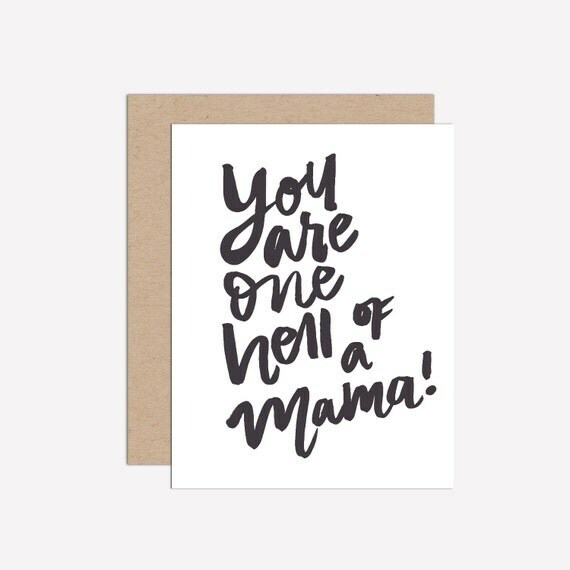 Oh the promise of Mother's Day Cards! I always hope it will be filled with coupons pledging loads of laundry washed, dried, folded, and put away. Or even something seemingly simple, such as, "I'll put washing soap in the dishwasher and press the button to start it." No such luck in all these years. Now that one child is already out of the house, the odds of getting one of those invaluable chore coupon-filled cards are diminishing rapidly. 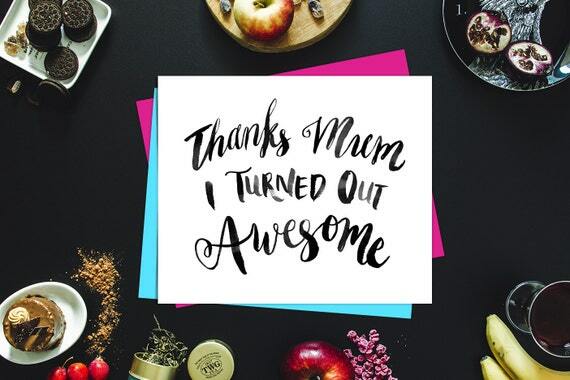 My kids love to play around on Photoshop and make me (often strange) cards for Mother's Day. One year I received a card featuring an astronaut squirrel floating in outer space. This work of art, that only a mama could love, and I've lost it for the moment. But another squirrel-headed unidentifiable creature card still graces the front of our refrigerator. 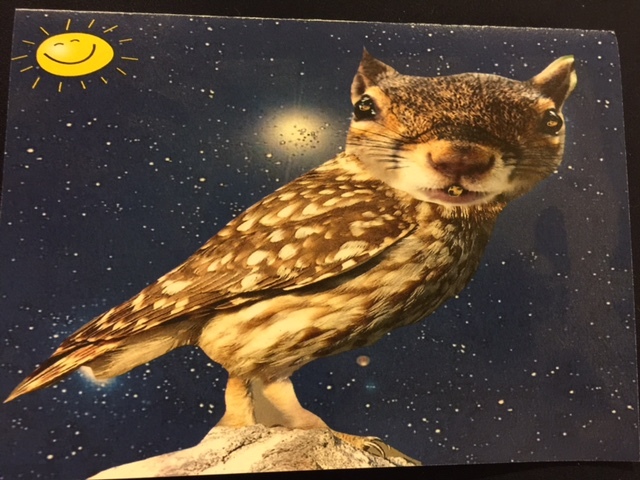 Perhaps I'm the only one who has received a Mother's Day card with a squirrel-headed owl It might be there because I'm still trying to figure it out, years later. Really? I'm the only one who gets cards like these?? Another favorite card that I received was given to me by my daughter a few years ago. My daughter says it means she loves me. I'll have to take her word for it. Now if you're not a fan of making astronaut squirrels in Photoshop and you don't have a Japanese writing system memorized, Etsy is a fun place to find instant downloads you can print from a wide variety of graphic designers. 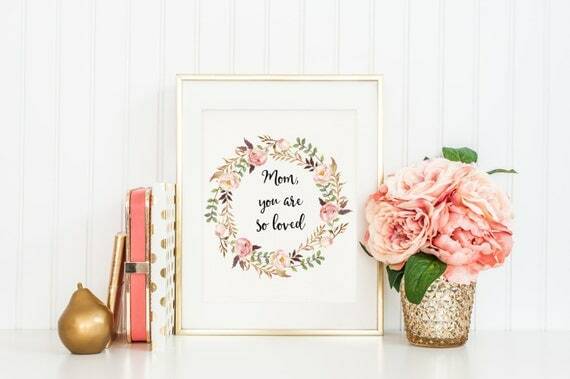 I just hopped on over there and used the search term "Mother's Day printables" and found plenty of fun instant downloads for printable cards or prints for framing. Side note: I also found a few really weird instant downloadable cards. They might have been designed by adults who started out as children who could envision space suit-wearing small mammals. 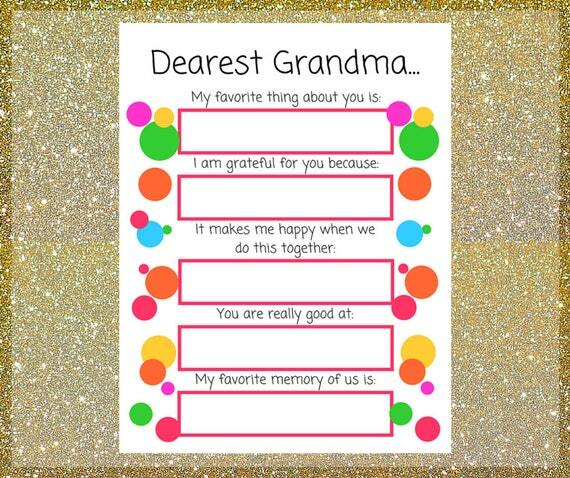 And we can't forget how great it is to have a fun card for grandmothers, too! My son has promised me a Mother's Day printable that has a medley of my favorite movies and said that it'll definitely have John Wayne somewhere on it hanging out with an astronaut squirrel. When I question the source of these weird squirrel cards, I'm met with the tune of "well look who raised me!" Happy Mother's Day (a few days early)! 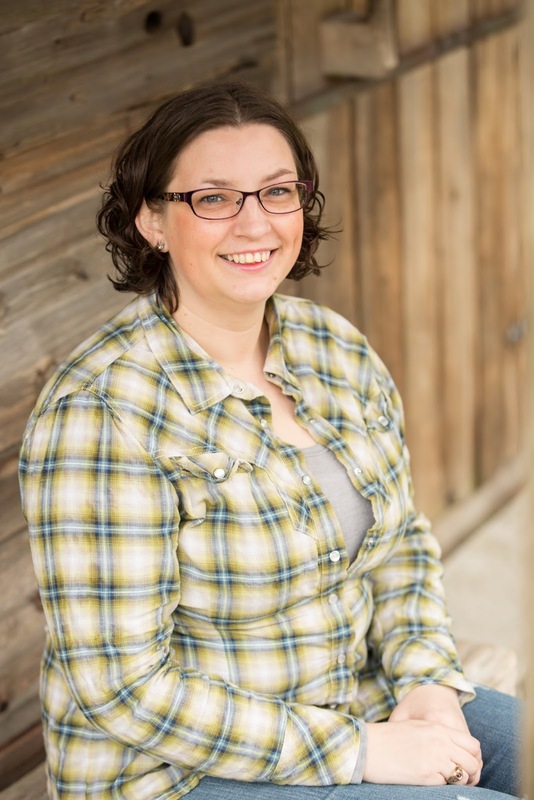 Joy is from Tacoma, Washington and blogs at quilty joyjoy and shares quilting tips, tricks, and tidbits at Wild Prairie Design Studio. 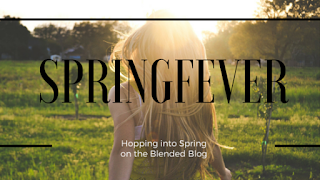 Joy is a regular contributor for The Blended Blog. She dreams in fabric scraps, is fueled by too much coffee, and has a propensity for buying more books than she can possibly read in a lifetime. 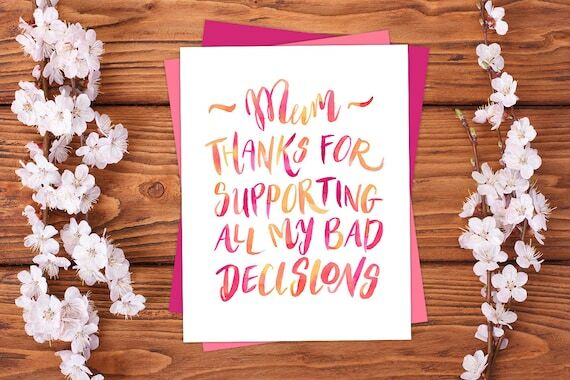 She patiently awaits the day when her children will possibly just buy her a normal Mother's Day card, but notes that wouldn't be much fun at all.